Accepted papers will be included in the conference volume published by a reputed publisher with ISBN. EDII shall have the first publication rights to papers presented at the conference. 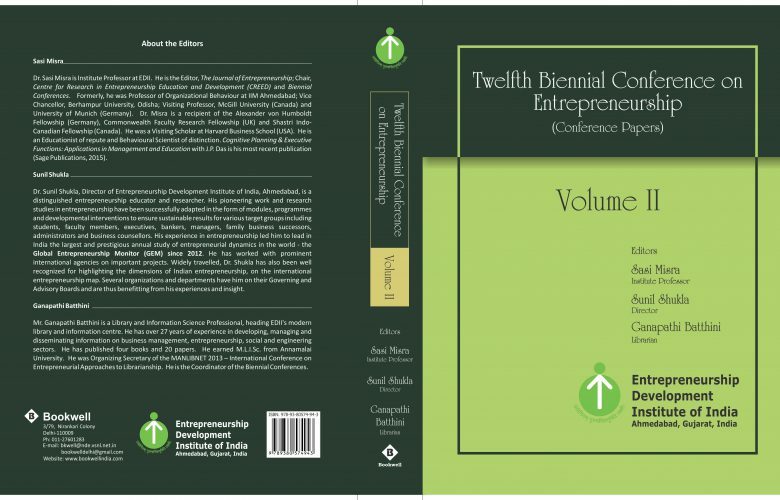 Copyright of papers published in the conference volume will remain with EDII.